Gutter monkeys Gutter cleaning is Chicago’s Premier Gutter cleaning Company. 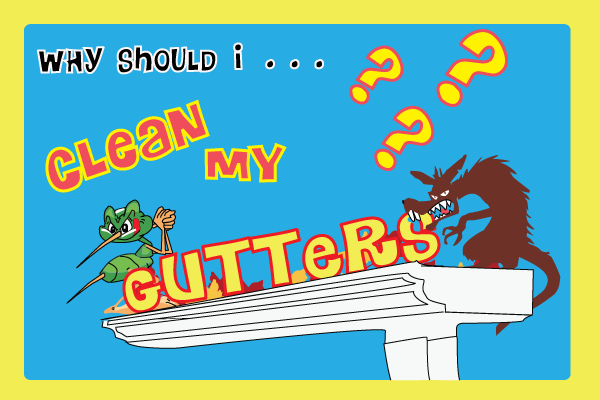 Gutter Monkey’s has been servicing Chicago-land Gutter cleaning needs for over 10 years. There is nothing more that we love than cleaning gutters in Chicago. 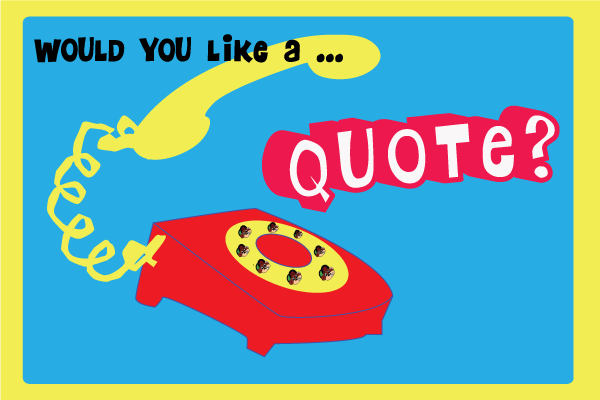 And don't worry we are fully licensed and insured! Coincidentally Gutter Monkeys favorite Rock band to listen to while cleaning gutters... Chicago.